Start your next adventure on the water with us! When you visit our shop, you'll find the happiness and joy are contagious. 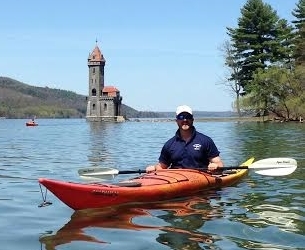 We are a family of avid paddlers; we love the water and all that it offers! Our goal is to share this invigorating sport with you. It is especially satisfying for us to help beginners discover the fun and freedom of being on the water in a canoe, kayak or a stand up paddleboard! Their individual growth is our reward. Canoe & Kayak Rentals and Sales is a family operation with brother / sister team of Brent and Natasha running the shop and mom, Lonetta handling the office details. We all enjoy paddling for pleasure as well as for competition. 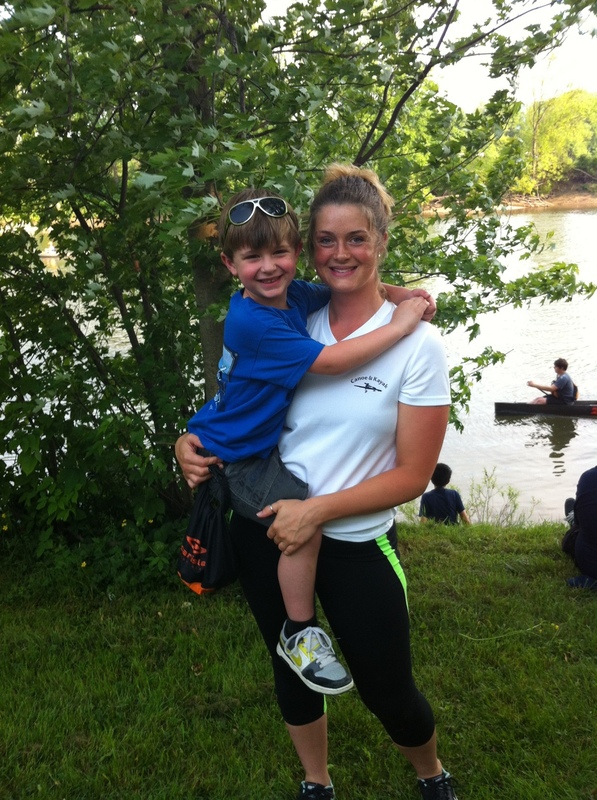 Lonetta has competed in the canoe portion of the Glimmerglass Triathlons, and has done the Generation Gap portion of the Clinton Regatta - first with son, Brent and later with daughter, Natasha. Brent has completed the 70 mile General Clinton Canoe Race three times. Each family member brings skills to our business. We started our shop in 2009, because we recognized the need in our area. We are grateful that we have been able to create a business around a sport that we enjoy. Come share the fun! Paddling and exploring our waterways brings out the smiles for beginners and experts alike.